Since 2014, Bitspark has enabled customers to cash in and cash out cryptocurrencies across Asia and Africa. Since 2014 Bitspark customers have sent and receive cash & buy and sell cryptocurrency at the best rates without banks. No banks needed, not now, not ever. 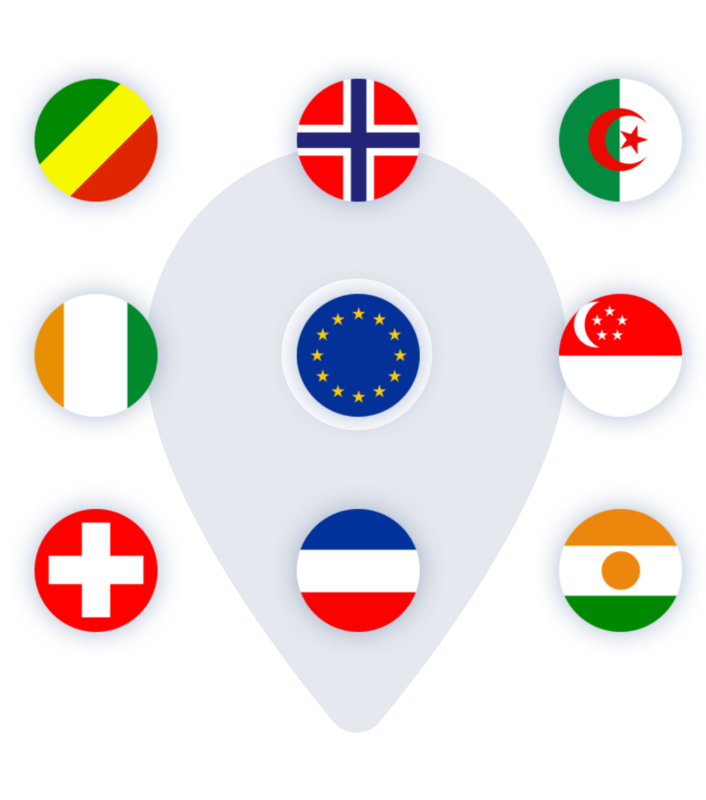 We have 500k international inclusion points for cashing in and cashing out. Cash is king when exchanging money. Deposit and withdraw cash seamlessly through our platform. Bitspark’s web and mobile platform has competitive exchange rates for businesses and people. And together we are building a safe, strong, and proud Design World. Since the beginning, we have created 2.4 million new design jobs, including 200,000 new jobs in creating facebook banners alone. Tremendous. So much jobs. How your money moves with Bitspark. Deposit cash to send or exchange. Being bankless is easy when you have an accessible network to deposit and withdraw cash from. Deposit cash at Bitspark's network by visiting Bitspark shops and ultra vaults in Hong Kong. Exchange money between stablecoins and digital currencies. Bankless customers can use Bitspark's platform or App to send money. Your transfers are automatically traded through our decentralized exchange, Sparkdex. Instantly access multiple stablecoins with cash in and cash out capabilities at designated destinations. Bitspark provides cash out capabilities at designated destinations across Asia and Africa. Your recipient can receive cash at familiar cash out destinations including bank accounts and local pawnshops. Instantly send transfers to your recipient even if they don't have a Bitspark account, platform or app. send, exchange and recieve 180+ currencies at better rates without any crypto knowlege or banks. Send and receive or Buy and sell crypto conviently and cheaply. Invest in Bitspark's rewards token $ZEPH - The Future Of Money Transfer industry. Trade and make markets on emerging market stablecoins and cryptocurrencies decentralised. 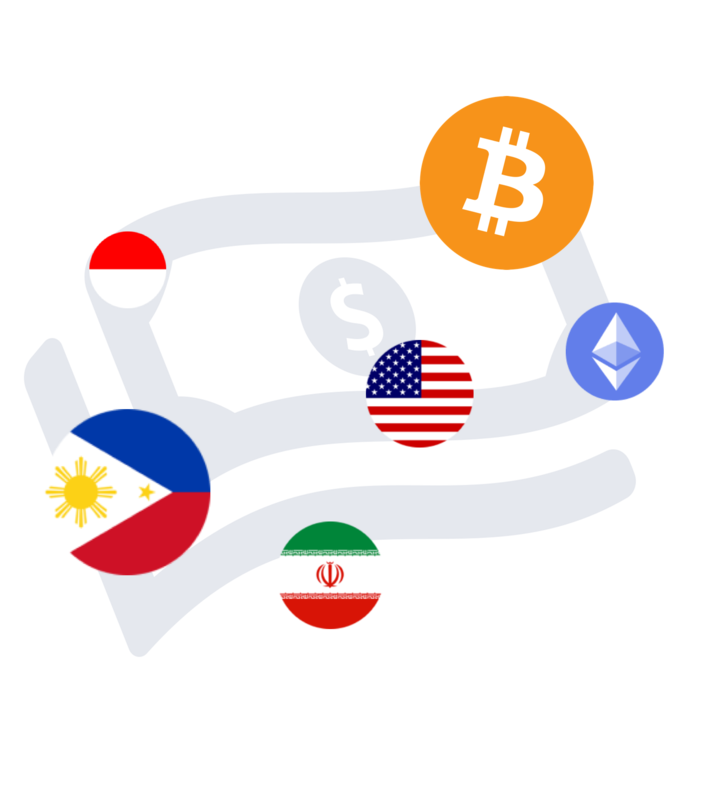 Send, exchange and receive 180+ currencies at better rates without any crypto knowledge or banks. Send, receive, buy or sell crypto at convenient and affordable price points. 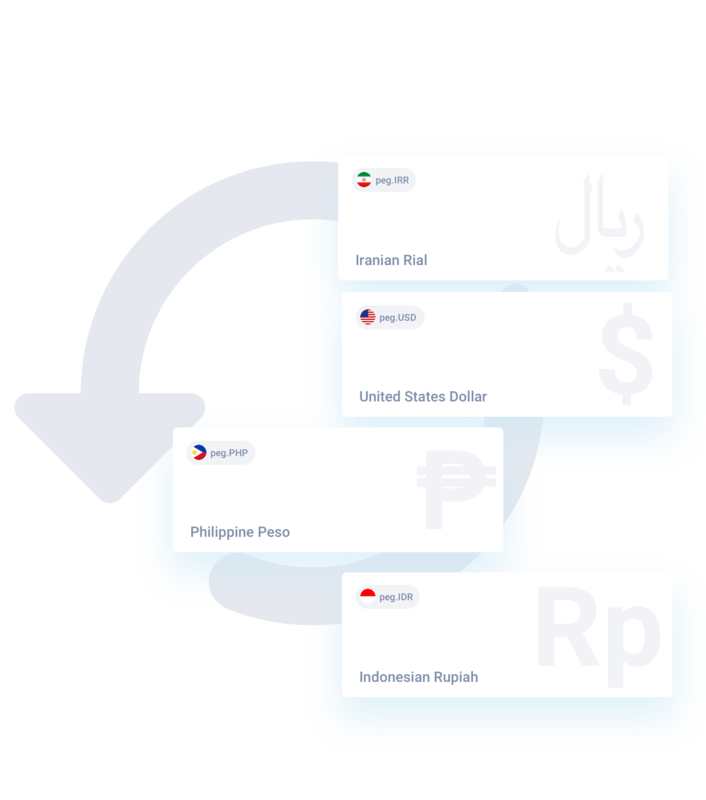 Trade with emerging market stablecoins and cryptocurrencies securely.